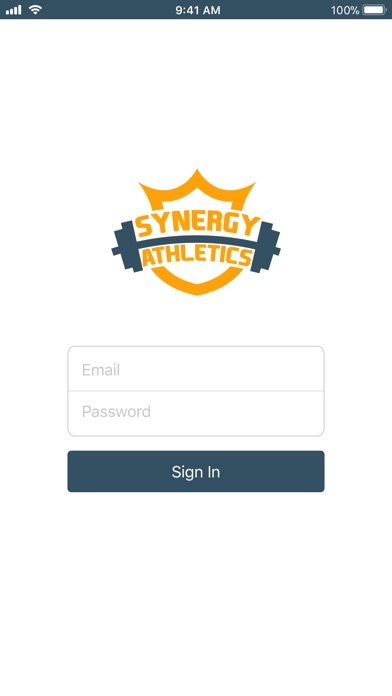 Stay on top of your Synergy Athletics schedule by downloading our App today. 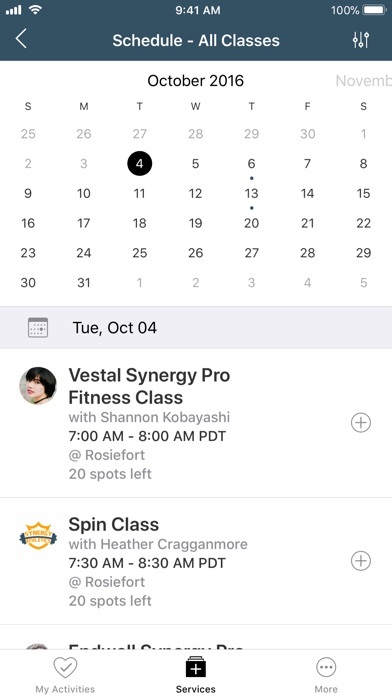 Using the App, you can easily manage your schedule, enroll in classes, receive important alerts, and view our contact information. No more excuses! 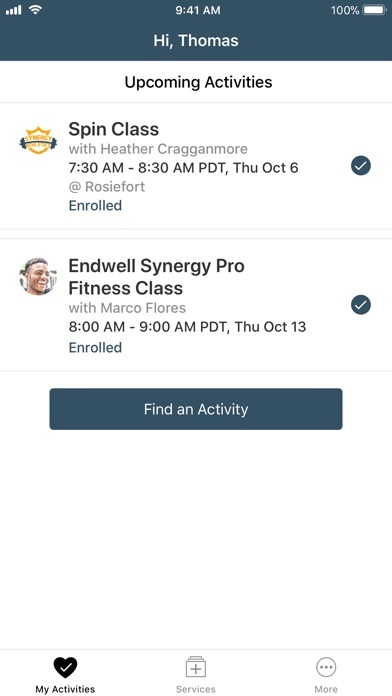 Download the App today to start enrolling in classes from your device.